When the busy day is done and you want to have some fun! 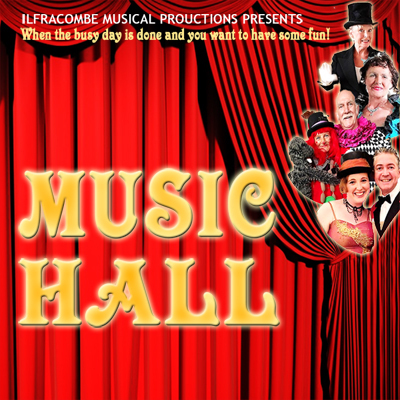 As part of Ilfracombe Victorian Celebration, IMPS bring their annual ‘sing-a-long’ Music Hall and Variety Show to the SPACE. The company will entertain you with Music Hall acts and songs in a show that will be full of joy and laughter. Featuring song, dance and comedy, this show has something for everyone. Tues 12 June @ 7.45pm. Thurs 14 June @ 7.45pm. Fri 15 June @ 7.45pm.